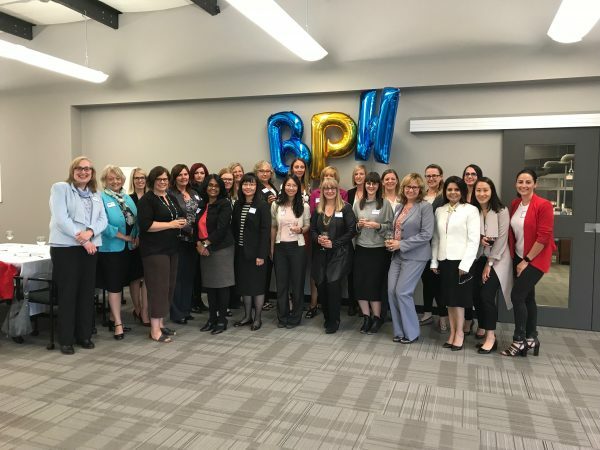 Congratulations on joining the Business & Professional Women’s Club of Edmonton as a member. With that being said, we would like to invite you to our first event on May 30^th, 2018, which will be for members only. Come for our inaugural chapter meeting and meet your fellow members! This will be an excellent opportunity to get to know your fellow BPW ladies and let us know what you hope to get out of joining.